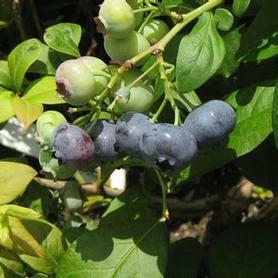 Aronia arbutifolia 'Brilliantissima' is a deciduous shrub with white flowers in May. 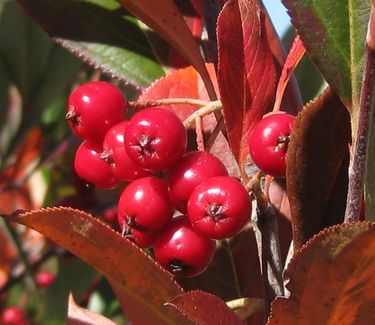 The bright red fruit of this Red Chokeberry ripens in late summer and persists into winter. 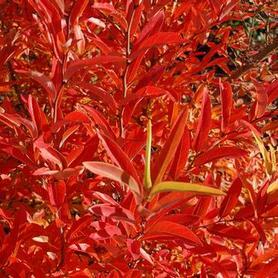 The glossy foliage turns brilliant red in fall. 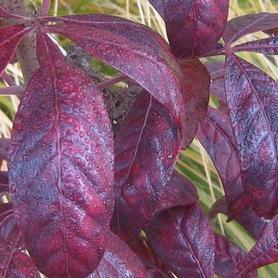 This cultivar forms a suckering colony and is wet site and salt tolerant.